Happy Chinese New Year! 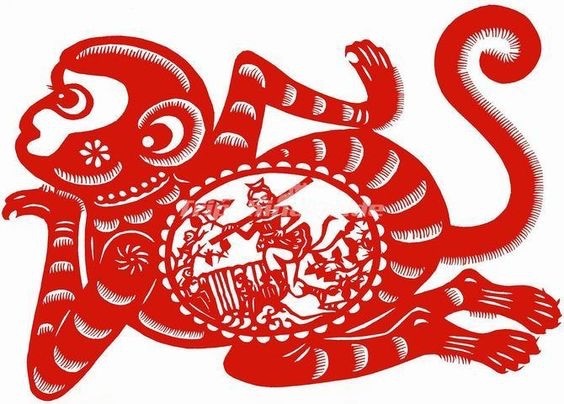 This is the year of the monkey, those born in this year are curious, fun and clever. Their lucky flower is a chrysanthemum. Do you know your year? You can look it up here, mine is surprisingly accurate which is more than my Capricorn horoscope manages. Do you make New Years resolutions? I don’t usually, but I think I might start. It wasn’t just the Christmas flu I got last month or so, I also had salmonella poisoning and another bout of sickness when I returned to Montreal which wreaked havoc on my first work weeks. Plus I’m prone to getting cold-sores when blowing my nose, so throw a few of those in for good measure. Gross, thanks a lot body. All that to say, Ange and I decided to restart the new year with China, so 2016 is going to be ace! Happy new year!